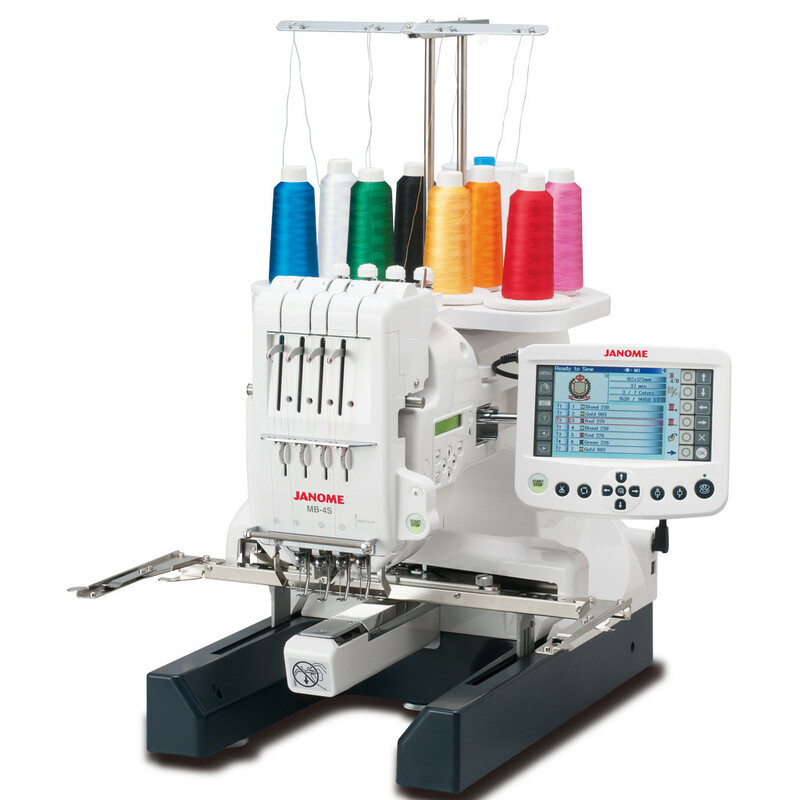 At a glance this might look pretty much like any other sewing/embroidery machine. However, it does have some very useful features. 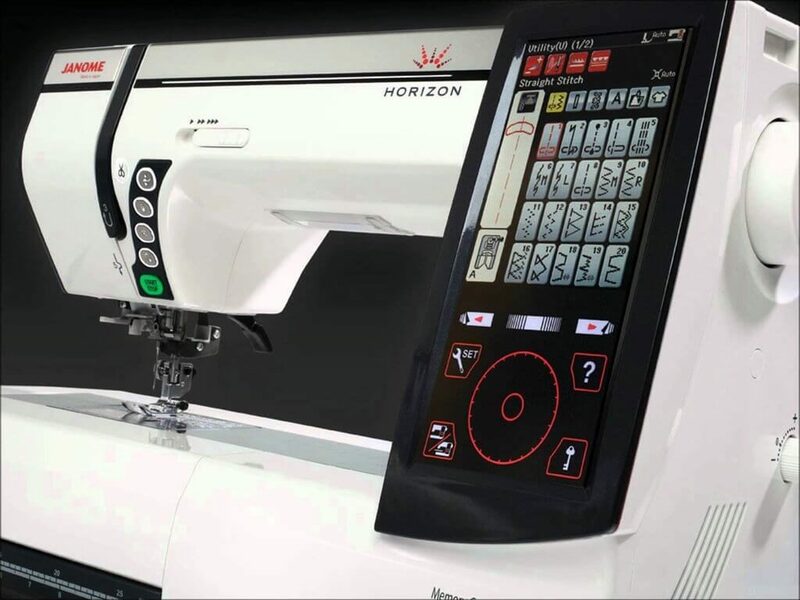 More powerful and flexible than you’d expect for the price, we were impressed by the Memory Craft 200E – full review here. 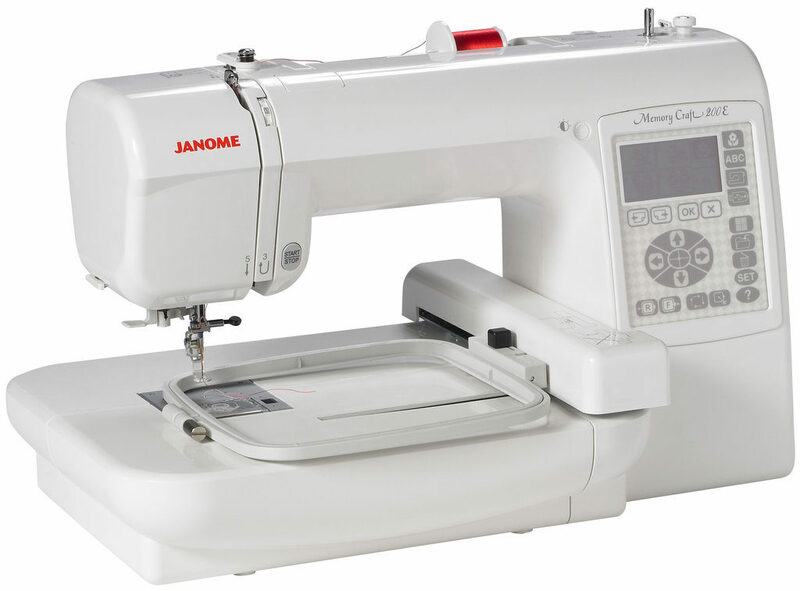 Too complicated for beginners, too weird for some, the Janome MB-4N has kickstarted many home businesses and has some great features. Our review has more.